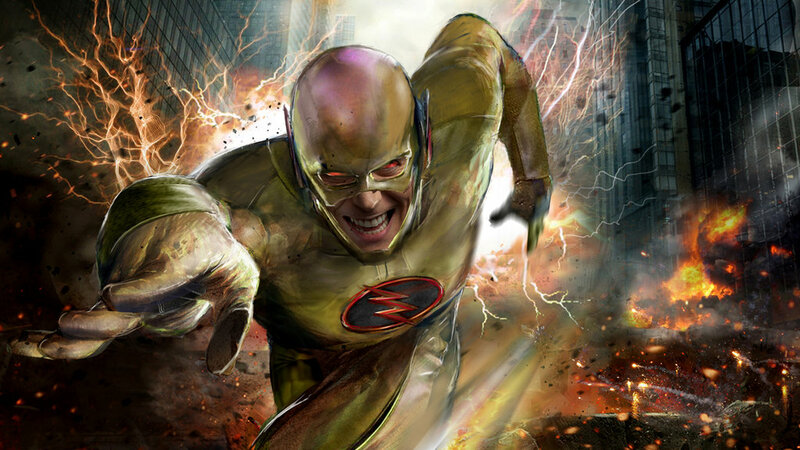 Reverse Flash has always been a sadistic villain, and he was no better as before he became the arch-enemy of Flash. Eobard Thawne literally erases his brother out of existence when his police brother caught him researching The Speed Force. He also killed his parents and made it look like an accident when questioned his unhealthy obsession with The Flash. Barry Allen’s origin story was filled with tragedy. His mother is murdered and his father is arrested and put in jail with a lifetime sentence for the act. It has a huge influence on his mental state from childhood to being an adult. So when it was revealed that Reverse Flash was responsible for all the tragedies in Allen’s life, we finally understood the extent of his psychotic nature. Reverse Flash’s obsession with Barry Allen’s life is taken to a new level of crazy when he convinces himself that he should also lead Allen’s life. 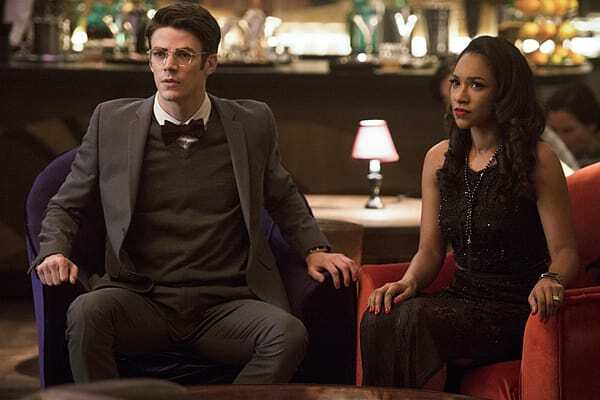 This results in his relentless pursuit of Iris, Barry’s wife. When she rejects his advances, Thawne does what he always does-Kills her. 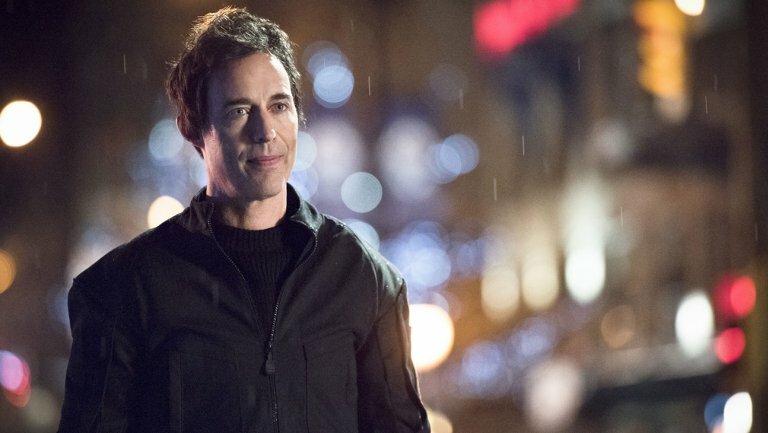 Harrison Wells was a character that comic book lovers did not know about, but seemed extremely important in the first season of The Flash. He was, after all, responsible for pushing Barry out of his comfort zone and being a friend and guide for the young hero. But as the season progressed, viewers saw the unfolding of Wells from paternal to connivingly evil. 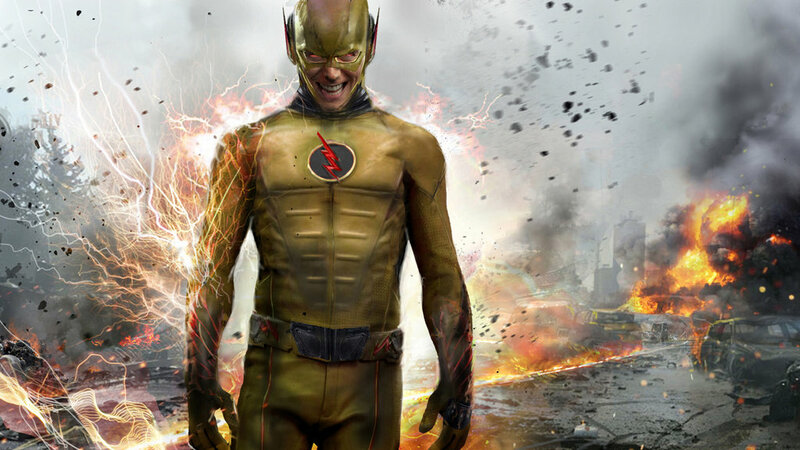 Eventually, it was revealed that he was Reverse Flash, trying to ruin Barry Allen’s life again! Reverse Flash is the opposite of The Flash in every way. While The Flash was created by accident, Reverse Flash came out of duplicating that accident. And since he does everything opposite to Allen, his Speed Force also runs in a negative way. This causes a problem for every speedster who uses the Speed Force. 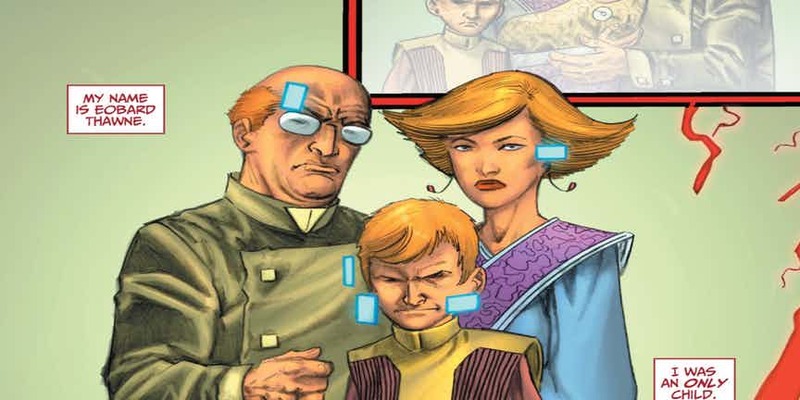 Bruce Wayne’s father lived in Flashpoint storyline. When Barry Allen returns to the present world from the alternate world, he brought Bruce a letter from his father. A precious commodity for a man who lost his parent. 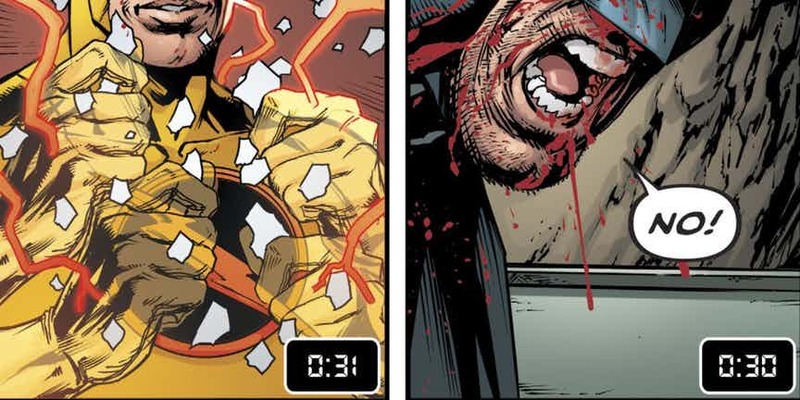 Reverse Flash destroyed this letter in Batman #21, in part, as revenge against Flashpoint Batman who killed him in that storyline and toward Batman, he goes who he was fighting. In “The Return Of Barry Allen,” Eobard Thawne poses as Barry Allen who had previously died in Crises on Infinite Earths. Thawne’s obsession has always been to huge lengths to make sure no one would recognize him by having facial reconstruction surgery and involves himself in the lives of the Allen, West and Garrick families. What Will Happen To Thor's Hammer in Infinity War?